This article is about ecommerce website, best online webshop, ecommerce website development in Pakistan from ecommerce website design company & ecommerce development company. Design Your Business Catalogue portfolio and develop your e-commerce website. We have Skill full developer which design and develop your business From Beginning. Add Your Products with detail in catalogue and Creative description. Starting at Just PKR, 34,999/ only. Our E-Commerce Pages are design for every type of businesses (Small Scale or Large Scale). We Provide E-Commerce Solution with different platforms that well-known in market. Developing a website is not a big deal, give them a complete smart and professional look from all of the area is matters a lot. on the other hand, professional designs always need a different look and will like on first look. rating categories for a business are the ultimate growth strategy. It is an innovation to build something different. More often We are claiming that our deals are best and making successful strategies to build a business. We make roots strong enough to survive in every phase. Managing records and tracking id is helping a lot. We provide a complete management system in an e-commerce store that manages and keeps recording all the data that you need in any phase. Moreover, We make clear order taking a system that tells you how u will manage and deliver on time. We are expert in SEO (Search Engine Optimization). 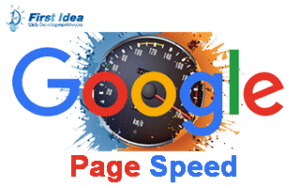 As well as Our professionals provide a quality SEO service to your web page and increase its browsing speed that provides a fast result in order to search. Moreover, We use effective methodologies to optimize web code and make it more reliable according. Ecommerce website or electronic commerce website is basically a huge platform on the internet to exchange cash and goods easily in no time. First of all, we will talk about its background. Since 1960, EDI (Electronic Data Interchange) helped organizations/companies to exchange documents only. But gradually in 1990, online shopping gave a great turn to the modern world. In past, Source of ecommerce was the phone call or E-mail system. Whereas today, ecommerce websites have made trading or exchanging of documents, cash, goods and services easier than ever. Nowadays, every business is incomplete without its website. In this regard, smartphones are performing a basic role. In addition, a shopping cart is our cell phone in this modern world. We can use the website to sell everything and buy anything. It is need of time to have a business website for online marketing of products and services. Products are uploaded on the website with visual aids and descriptions. These aids and descriptions are used to explain the nature of the product to customers. When an individual is seller and organization/company is a buyer. Among individuals or third person. Among public administration and individual. Among public administration and organizations/companies. 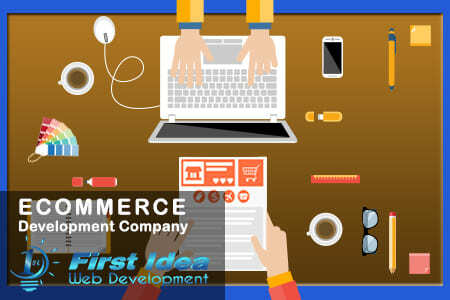 First idea web is the best ecommerce website Design Company in Lahore. A team of professionals is here to design your ecommerce website at a reasonable price. We are using CMS Web Development platforms which include WordPress, Joomla, and Drupal. WordPress provides a built-in website design facility. The most commonly used platform in ecommerce website Design Company in Pakistan is WordPress. It’s user-friendly and responsive functionality is the reason behind success. It includes new pages, pictures, blog entries & so on. The user can also organize the website easily. After website designing, professionals at First idea web teaches customer the way to use website. No matter, the customer already knows operating it or not. Any ecommerce website designed in WordPress is accessible from any device in the world. Furthermore, we do use one more platform for ecommerce website design named Joomla for CMS Web Development. Joomla is used for small business. It is search engine friendly, multilingual, mobile-friendly, flexible hence easy to operate. Moreover, Drupal provides menu administration; designs change apparatus, surveys administration, client’s administration, and many more facilities. These properties straightforwardly convince the customers to make a website in Drupal. As First idea web is best ecommerce website Design Company so, you can contact us for custom ecommerce web design in Lahore, ecommerce website development in Pakistan, ecommerce website builder in Pakistan, ecommerce web designing in Pakistan. The best online webshop has a simple design. First Idea Web Development is designing a simple but attractive online webshop for customers from past few years. 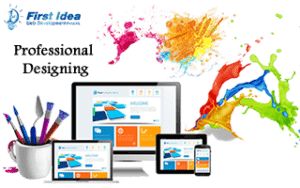 First Idea Web is IT based company of highly professional website developers to create ecommerce websites all around the world. We offer the best online webshop facility to place order. Our online store is effective and provides the best available theme for your business website, custom theme, easy navigation, and easy checkout. Therefore bringing that website on the first page of search engine. We design the website for our customer hence, compatible with all screen sizes and devices. For example, our best online web shop is accessible on all type of devices throughout the world. 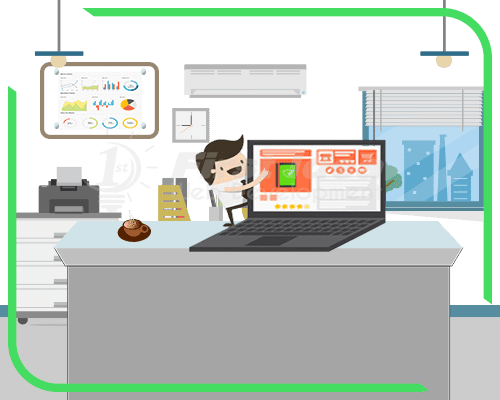 In addition, our best online shop services also provide other development platforms other than ecommerce websites like iPhone, Android, and iPad based application development. Furthermore, First Idea Web is also a Domain Hosting Company. We offer reliable, qualitative and trustable services at very reasonable cost than the market. Our mission is to provide the best possible services like best Websites & Theme, bringing these sites on the First page of the Google and in other search engines, marketing for their business on all the social sites available with the best services. Customer satisfaction is our first priority. Therefore, the details regarding our SERVICES, PROJECTS, and PRICING are mentioned on our best online webshop. You can choose and make an order 24/7 on our website. First Idea Web Development is topmost ecommerce development company in Pakistan. Because ecommerce development companies are increasing day by day in a huge ratio with new competitors jumping into the sea of development daily. 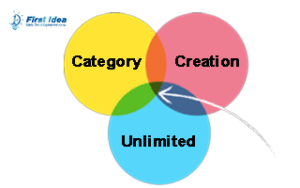 But, First Idea Web Development Company which is also a Private Limited Company has made its strong position in this sea as best ecommerce Development Company. 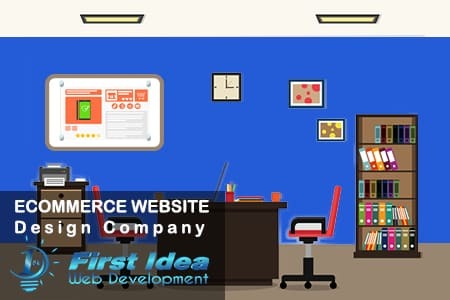 First Idea Web Development has a team of highly professional software developers, graphic designers, software testers, and technical writers making it perfect ecommerce development company in Pakistan. Our company produces software according to the requirement of our client. Therefore we, as ecommerce development company designs the best dummy ecommerce website for customer satisfaction and afterward, we upload the selected design. There is a remarkable increase in the field of ecommerce website development in Pakistan. Therefore our ecommerce website Design Company uses techniques and strategies to make it a fully functional ecommerce development company. We use CMS Web Development platforms named Word press, Joomla and Drupal. Where Word press has built-in website designs and themes, there Drupal facilitates any website with surveys, clients and menu administration, designs change apparatus etc. Our ecommerce development company has designed its online webshop named First idea web. We offer web hosting and web designing at a very low cost than the market. We also offer iPhone, iPad, Android application development. To place an order for the ecommerce website on First idea web, do visit our best online webshop. Contact us for contractual ecommerce web design in Lahore, ecommerce website development in Pakistan, ecommerce website design company in Pakistan, ecommerce development company etc. What type of payment methods do you use? This depends on the user’s requirement, we use different payment methods, according to the Client requirements and place where it deploys. Is there is any limit on how many products I can add? There is no limit to add products to your website. But We will add 2 dummy products for you after developing your e-Commerce Store. What type of security risk that is involved with my Ecommerce store? E-commerce website or electronic commerce website is huge platforms on the internet to exchange cash and goods easily in no time. Can I build my new E-commerce website while another one is still live? Yes, when you purchase one of our Ecommerce packages you will get a Standard domain and hosting to use new one website. Which are the best platforms for my E-commerce business website? Before getting started on your E-commerce development, Consequently, we will ask about your business and help you to select the best platforms for your business. on the other it gives you better options for developing your business.